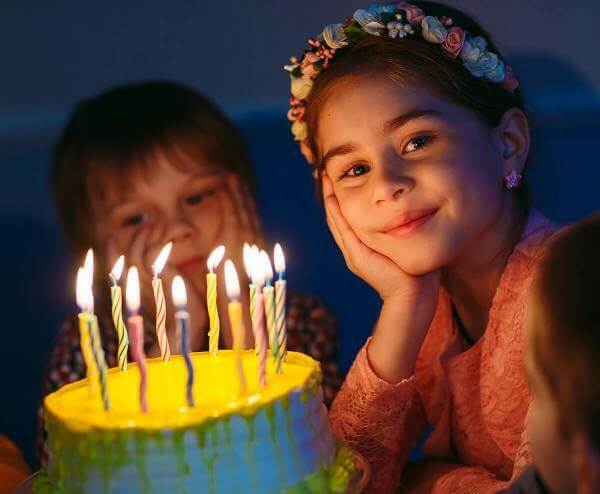 No party is too big or too small, too old or too young to have a great time at Splitz. With bowling, Lazer Runner Laser tag, The Thirsty Gator and a full arcade, Splitz has something for everyone regardless of age, size or budget. Just fill out the Birthday Reservation Form below and someone will be in contact within 2 business days to help schedule on of the best birthday parties ever! Please fill in the below information and a Sales Team member will get back with you within two business days. By giving us your information, you are not guaranteed a party date and time. The sales team will check availability and contact you to create your event.